Universal Access to Assistive Technology? Assistive Technology for Learning is the devices, media, and services used in learning environments to overcome barriers for students with learning, physical, sensory, cognitive, speech or behavioural needs to actively engage in learning and to achieve their individual learning goals. What areas of need are supported by ATL? 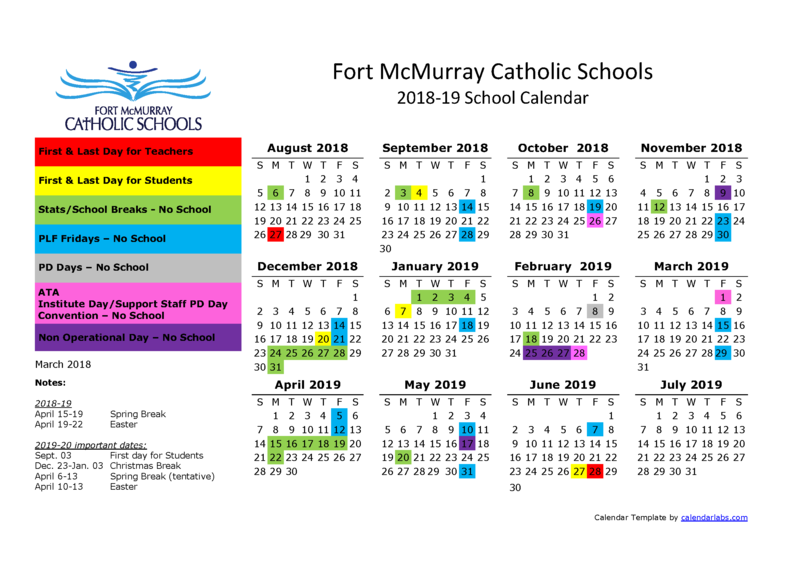 What ATL does Fort McMurray Catholic Schools offer?